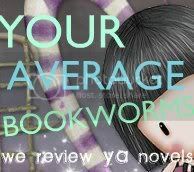 Cover Crazy is a weekly bookish meme hosted every Monday by Tawni at The Bookworms. It looks like she's walking toward something and the wind is blowing on her. What cover are you crazy for? 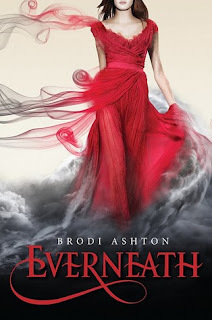 Everneath has such a beautiful cover. I love the fabric and color.